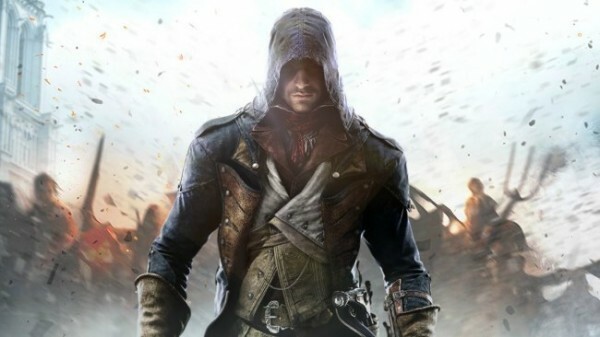 If you think Ubisoft’s recent action of giving out free games to Assassin’s Creed Unity’s Season Pass holders was just a simple apology, you might want to read on to find out what’s really behind it. If you accept any of the said free game, you are essentially letting go of your legal rights to sue Ubisoft for releasing a buggy game. Many people were unsatisfied with the performance of Asssassin’s Creed Unity when it was first launched. Within the first month of the game’s launch, the buggy game received as many as four patches, with the recent patch being a whopping 6.75GB in size. While the chance of Ubisoft being sued is highly likely at this point, some believe that the company’s action of giving out the Dead Kings DLC and certain Ubisoft games for free were punishment enough. However, it’s better to know what you’re getting yourself into once you have accepted the agreement set out by Ubisoft.